LOS ANGELES — As the weather turns cold in Detroit, that only means one thing… it’s getting close to time for the Los Angeles Auto Show. More than 60 new vehicles, including world and North American debuts, will make their official premiere at the 2018 AutoMobility LA. 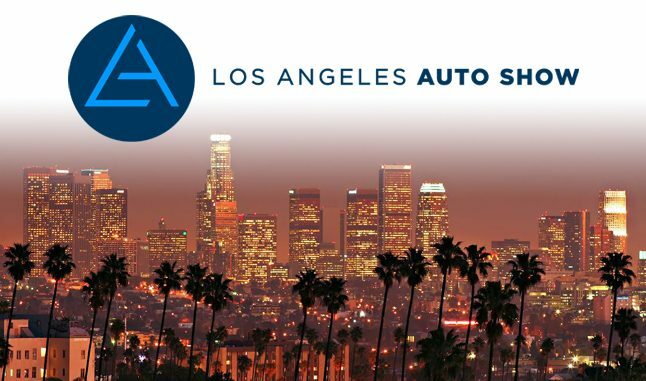 For those who don’t already know, Automobility LA is the official name for the press and trade days of the Los Angeles Auto Show. 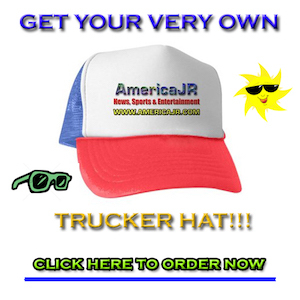 This year’s auto show will be an exciting one for all automotive enthusiasts. It all kicks off with Beetles and Breakfast, a party celebrating the final model year of the Volkswagen Beetle before it is smashed–or killed off forever. In addition, there will be dozens of press conferences by some of the world’s leading automakers such as Toyota, Hyundai, Jeep, Lincoln and Porsche. “We kickoff with a really cool kick-off party and this year is no exception–that’s on Monday, the 26th,” said Alexis Evans, communications director of AutoMobility LA and the L.A. Auto Show. “On the 27th, the conference portion of AutoMobility LA will take place. This is an all-day experience where we’ll have executives and thought leaders from automotive and technology companies from around the world. It will start with a keynote from Laura Schwab, who is the president of Aston Martin Lagonda. It will end with the vice president of Amazon Alexa, Ned Curic. Sprinkled in with talks from the CEO of BYTON, Ted Klaus from Honda R&D. There will be some panels on a number of different topics. It’s a pretty busy day on Tuesday. More than 1,000 vehicles from 30 automakers will be displayed at the Los Angeles Auto Show. They will be exhibited across more than one million square feet of indoor and outdoor spaces. L.A. is the country’s largest car market and green vehicle market, according to J.D. Power. Some of the major debuts for the 2018 show are expected to include the Audi e-tron GT concept, an all-new vehicle from Hyundai, a pickup truck from Jeep, several new models from Kia and Mitsubishi’s newest concept vehicle. Can you elaborate on some of the vehicle premieres that have been announced so far? Also, we’ll see new vehicles and/or announcements by electric vehicle start-ups, Rivian and BYTON, who are newcomers on the automotive scene. Can you provide more info about your event commemorating the official send-off to the Volkswagen Beetle? It wasn’t long ago when the Los Angeles Auto Show press and trade days were only one or two days. Now, it has grown to nearly a full week from Monday through Thursday. Please tell me more about the interactive opportunities including the vehicle test drives at the show. Our viewers and visitors may be wondering–how will press days be different from the public show days? Attention automotive enthusiasts: Mark your calendars!! AutoMobility LA kicks off on Nov. 26 and runs through the 29. Then, the doors swing open for the Los Angeles Auto Show from Nov. 30 through Dec. 9, 2018. For tickets and more information, visit www.LAautoshow.com. 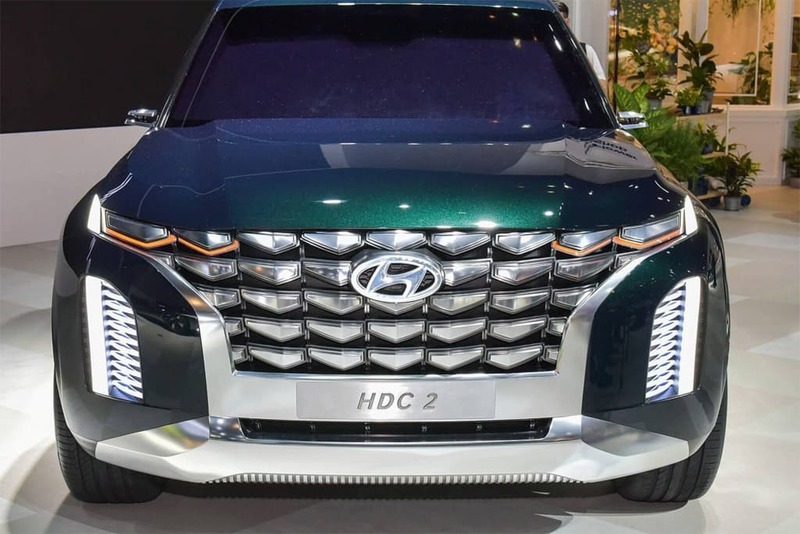 Look for the 2020 Hyundai Palisade to premiere at the L.A. Auto Show this month. The 2019 Jeep Wrangler pickup truck will make its official debut at the Los Angeles Auto Show. 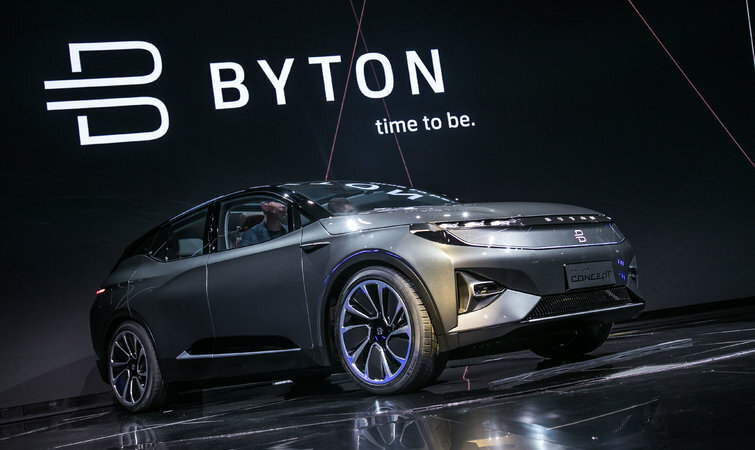 Chinese start-up BYTON will reveal an electric SUV to compete against the Tesla Model X.
Rivian will introduce an 800-hp Electric Truck at the L.A. Auto Show this year.